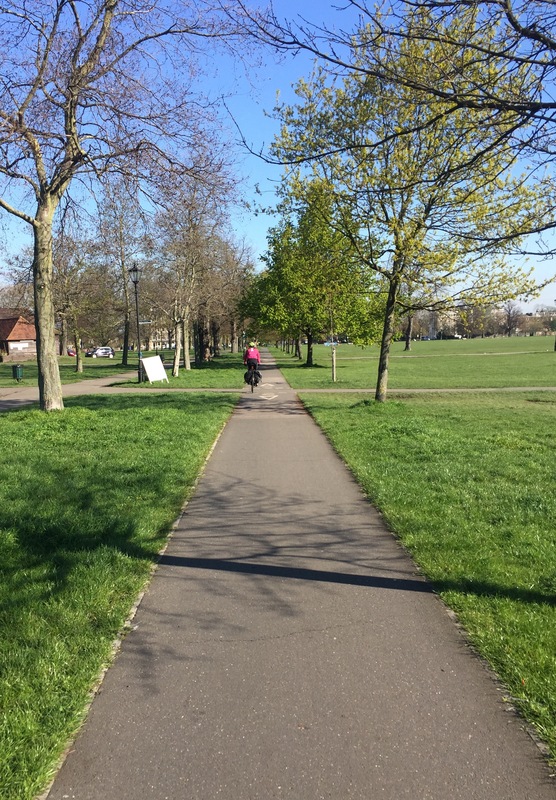 Don’t let the blue skies and mid-April date fool you, whilst the cycle in was glorious, cycling home was so cold I was scared my arms weren’t going to survive the trip… They did, but my smile slipped off somewhere around mile two. Busy day at work today but Corinne and I finally fit in a lunchtime run! Who doesn’t love a cheeky Monday 5k?